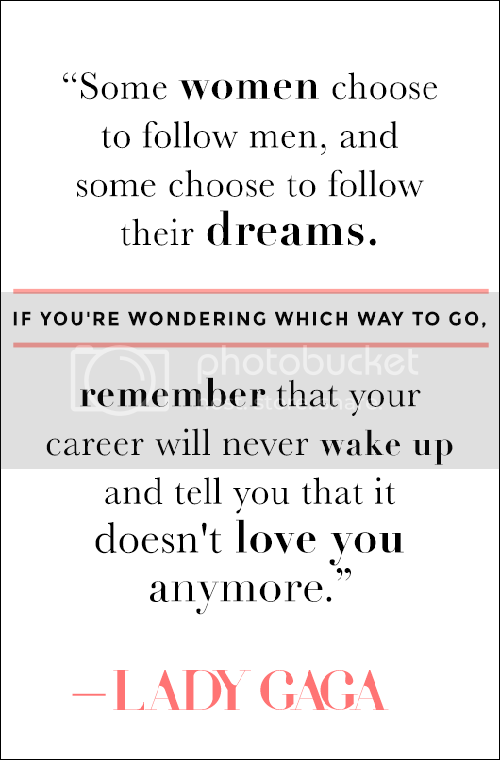 Ideally we can all find a healthy balance between love and career, but sometimes we are faced with having to decide between the two. What would you guys do? Have you ever faced this?